This spring, the Chicago Humanities Festival is telling the world that style possesses more power than the ability to turn heads. Style is not merely what’s hot and what’s not. Style is the lens which designers, photographers, and artists use to project their vision of and onto the world. Style governs where writers break a line, how activists present and represent a movement, how we dance to the records, and which we spin over and over and over. The full line-up for Style, the first Spring festival from the Chicago Humanities Festival, is available at chicagohumanities.org/style. Style presenters range from Alicia Garza, one of the co-founders of #BlackLivesMatter to noted fashion icon Iris Apfel, and a number of FLOTUS fashion designers including Isabel and Ruben Toledo, Maria Pinto, and Rachel Roy. Pulitzer Prize winner Robin Givhan and inclusive retail and disability advocate Liz Jackson will also be presenting. Sunday, May 1, will feature three National Book Award winners including Robin Coste Lewis, winner of the 2015 poetry prize for her collection Voyage of the Sable Venus, James McBride, winner of the 2014 prize in fiction, now with a new biography of James Brown, Kill ’em and Leave, and Andrew Solomon, winner of the 2001 prize for nonfiction. His latest book is Far and Away. “We’re excited to bring the Chicago Humanities Festival’s unique thematic approach and breadth of programming to a new Spring Festival,” said Phillip Bahar, Executive Director. The Style festival also features an event for young professionals following Garza’s event, at Refuge in the South Loop, which will continue the conversation launched by Garza’s talk. There will also be a number of matinees for young adults featuring the editors of The Breakbeat Poets, Chicagoans Kevin Coval and Nate Marshall, and Titus, a play about a young boy literally standing on the ledge. Tickets go on sale to members Tuesday, March 1 and to the general public on Thursday, March 3. Tickets can be purchased at chicagohumanities.org or by calling the CHF Box Office at (312) 493-9509, Monday to Friday, 10 a.m. to 5 p.m. To learn more about a CHF membership, visit supportchf.org. The inaugural year’s venues are as chic as its presenters. From the elegant Chicago Athletic Association to the newly re-opened Studebaker Theatre, attendees can expect their modish environs to add the perfect touch to the Festival’s sure-to-be engaging programs. A free Chicago Humanities Festival app can be downloaded via Google Play or the iTunes Store. Arianna Huffington is co-founder and editor-in-chief of the Huffington Post. Having changed the face of publishing, she has branched out to become a cultural critic and has been an active voice in American politics. Her latest book, The Sleep Revolution, is her first since the New York Times best seller, Thrive. This annual lecture is supported by the Doris Conant Endowment for Programs on Women and Culture. 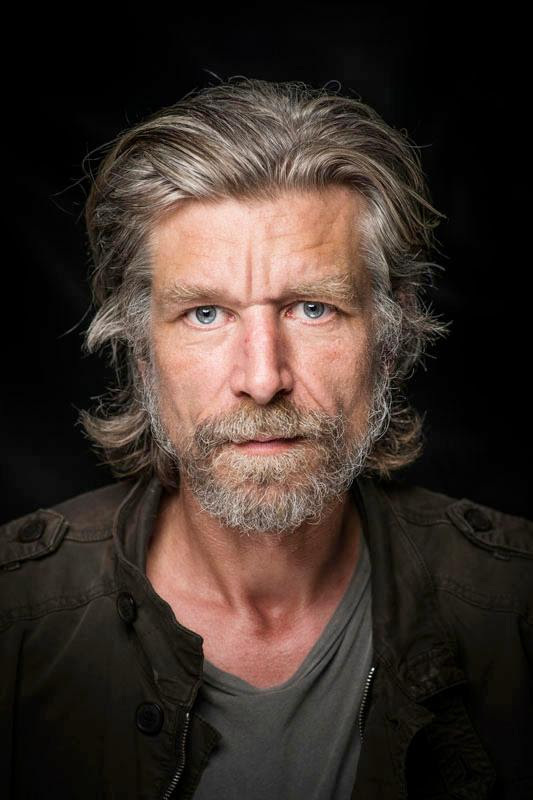 Karl Ove Knausgaard is a literary sensation and the acclaimed author of a six-volume autobiographical novel, My Struggle, which combines an epic scope with intimate details of daily life. His essays have included a journey across North America and an ode to brain surgery, both of which appeared in the New York Times Magazine. He won the Norwegian Critics Prize for Literature with his debut novel, Out of the World. 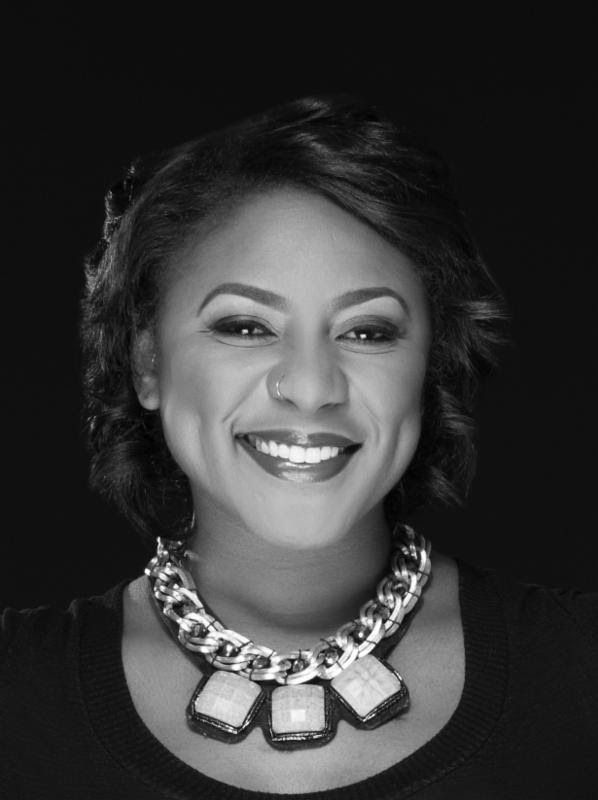 Alicia Garza, co-creator of the Black Lives Matter movement and Special Projects Director for the National Domestic Workers Alliance, represents a new school of activism focused on combating state-sanctioned anti-Black violence. With our national attention focused more clearly on issues of race, inequality, and violence over the past few years, Garza’s movement “centers those that have been marginalized in Black liberation movements.” This program is included in the Shortlist package for young professionals. 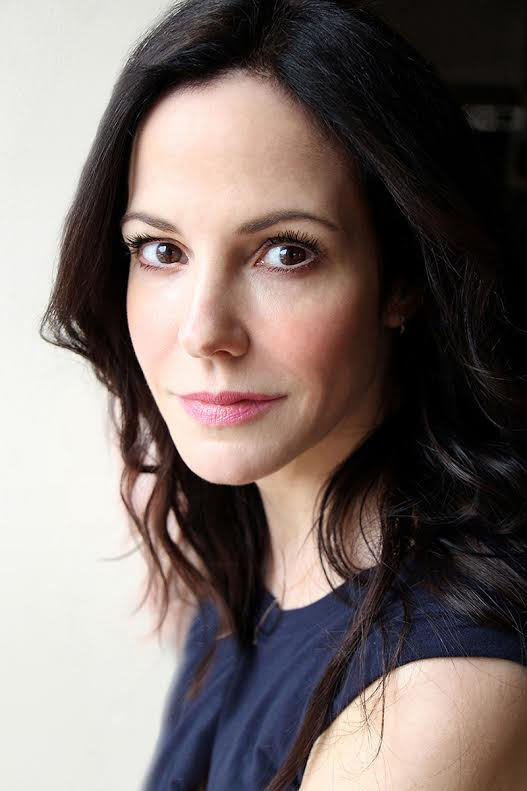 Mary-Louise Parker, a Golden Globe and Emmy Award Winning actress (Fried Green Tomatoes, Angels in America, The West Wing, Weeds), sits down to discuss her art and life. Her literary debut and unique memoir Dear Mr. You is written with grace and wit. A series of letters addressed to the men in her life-from the grandfather she never met to the doctor who saved her life-is both poignant and uproariously funny. 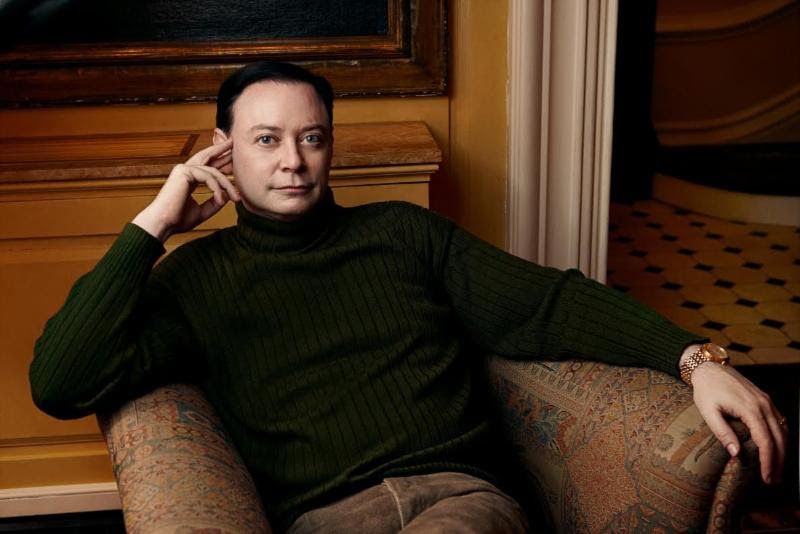 Andrew Solomon has written extensively on psychology, politics, and the arts. He joins us to discuss places experiencing dramatic transitions-from Moscow and the fall of the U.S.S.R. to Afghanistan and the rise of the Taliban. He is the author of the National Book Critics Circle Award winner for Far from the Tree: Parents, Children, and the Search for Identity, and The Noonday Demon: An Atlas of Depression, which won the 2001 National Book Award and was a finalist for the Pulitzer Prize. He is the president of the PEN American Center and a regular contributor to The New Yorker, NPR, and The New York Times Magazine. Sally Mann is one of the most prolific photographers of our time, best known for intimate, personal photographs of her children and her mysterious, even hallucinatory landscapes. 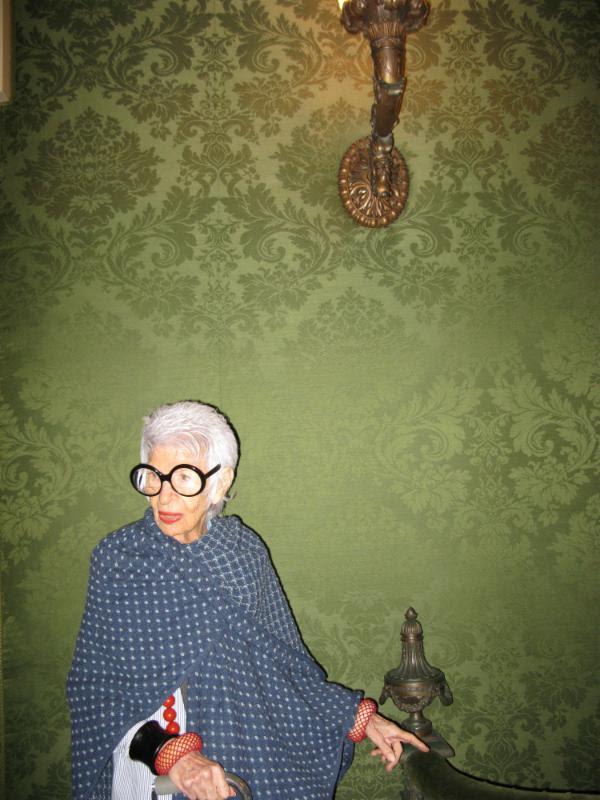 Her photographs can be found in the collections of the Metropolitan Museum of Art, the Art Institute of Chicago, and the Whitney Museum of American Art to name a few. 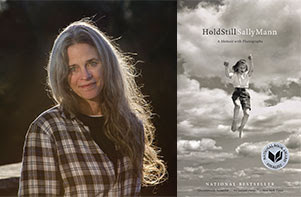 Her memoir, Hold Still, was a finalist for the National Book Award and took home the Carnegie Medal. This lecture is part of the Richard Gray Visual Art Series. 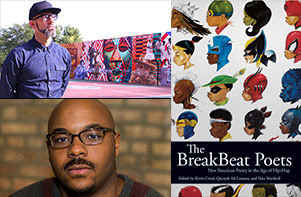 Kevin Coval and Nate Marshall co-edited this groundbreaking and genre re-shaping poetry collection, the first “by and for the Hip-Hop generation.” From Hebru Brantley’s cover art to selections from Marshall, Jamila Woods, Kristiana Rae Colón, and many more, it’s clear this national compendium owes a great deal to Chicago and its style. Coval, the founder of Louder Than a Bomb poetry slam and the Artistic Director of Young Chicago Authors, and Marshall, the author of the acclaimed collection, Wild Hundreds, will be on hand to close out the inaugural Style festival. For more than 25 years, the Chicago Humanities Festival has celebrated the questions that shape and define us as individuals, communities, and cultures. For the curious at heart, CHF’s vibrant year-round programming and robust Fall Festival offer the opportunity to engage with some of the world’s most brilliant minds. Collaborating with leading arts, cultural, and educational organizations, it presents scholars, artists and architects, thinkers, theologians, and policy makers that change how we see the world, where we’re from, and where we’re going. Under the leadership of Executive Director Phillip Bahar, Marilynn Thoma Artistic Director Jonathan Elmer, and Associate Artistic Director Alison Cuddy, CHF is one of Chicago’s most vital presenting organizations. Visit chicagohumanities.org for more information. The Chicago Community Trust, our region’s community foundation, partners with donors to leverage their philanthropy in ways that transform lives and communities. Since its founding in 1915, the Trust has awarded approximately $2.3 billion in grants to thousands of local and national nonprofits, including $164.5 million in 2014. Throughout its Centennial year, The Trust will celebrate how philanthropy in all its forms-time, treasure and talent-strengthens our region and impacts the lives of its residents in countless ways.